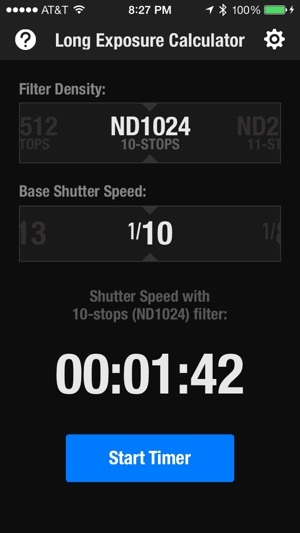 Long Exposure Calculator is a utility that helps you determine the correct exposure time/shutter speed when using Neutral Density Filters. 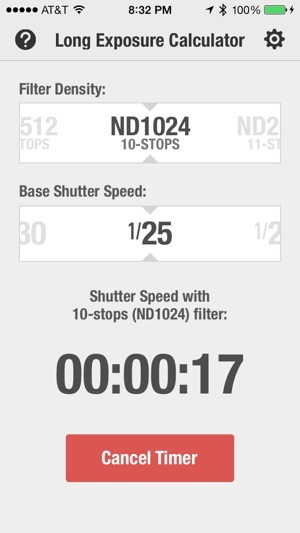 This app works very well as a long exposure calculator for novices in long exposure photography as well as professionals. The design of the app is great and everything is straight to the point. I am grateful for the lack of annoying advertisements. This is all I at least what I would expect in a paid app but for free. An alarm at the end of the timer would be nice, but I seldom use it. 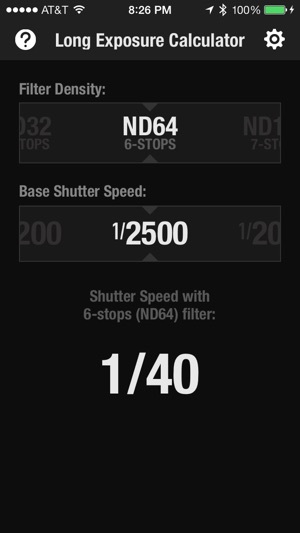 I use this app every time I take a daytime long exposure photo using a neutral density filter. It is far more efficient than a reference card or many other apps that I have seen. 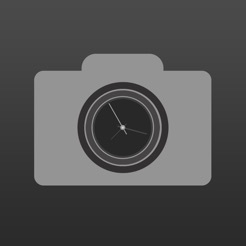 Overall, it is very simple, effective, efficient, and easy to use for photographers of any skill level. Perfect app really. Simple and to the point. 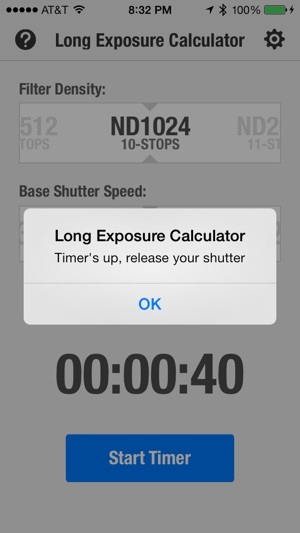 Essential to eliminate any potential errors in calculating exposure by yourself. I still shoot film, and it's nice to have assurance that I have the correct exposure while using filters.